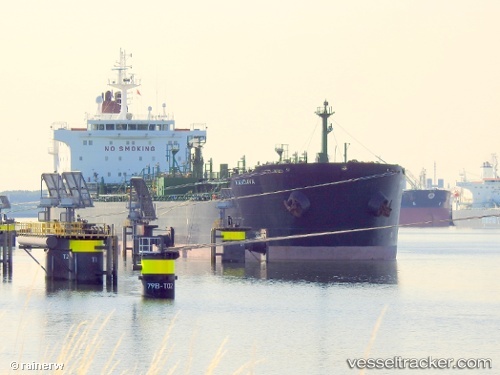 Oslo-based Atlantica Shipping has reached a deal to acquire a pair of 2007-built MR1 product tankers from Vitol’s Latvian Shipping Company, Allied Shipbroking reports. The Krisjanis Valdemars and Kandava, both 37,300 dwt and built at Hyundai Mipo, are currently on subs with the sale priced at $11.8m each according to Allied. The price is slightly below the $12m valuation of both vessels by MSI and well below the $13.14m and $12.74m valuation given by VesselsValue.